You have been drinking a lot of water lately because you need to keep hydrated, and you want to enjoy the health benefits hidden in this natural resource. Wise move! You have your perfect store, where you buy at least five 17 oz. Bottles of water daily, and when you are done, you comfortably toss the empty bottles in the recycle bin and walk away thinking that you have done a favor to mother nature. The bad news is, the plastic bottle will be recycled to make other plastic products, and they will harm the ecosystem further. The truth is, using stainless steel water bottle is better than recycling in a myriad of ways. 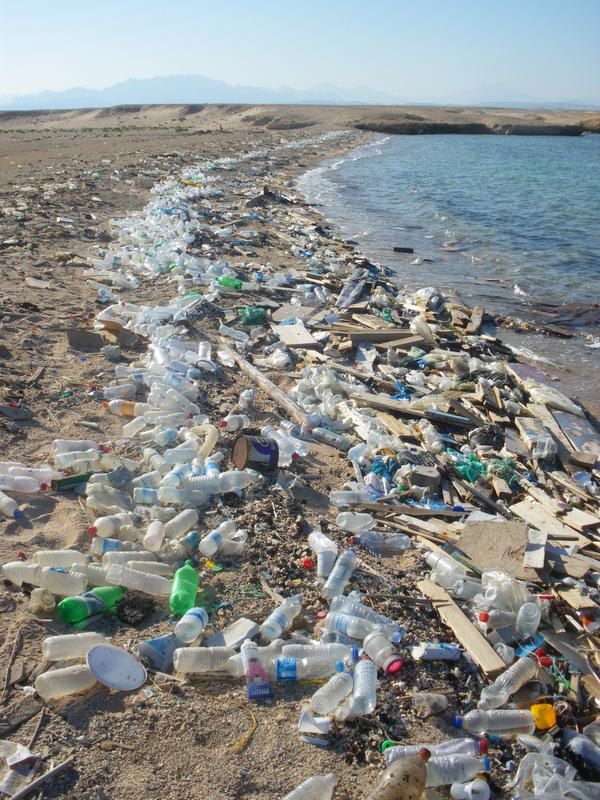 Every year, the production of plastic water bottles require over 17 million barrels of oil. This is enough fuel to power up over 190,000 homes and maintain up to one million cars for a whole year. The production requires the use of a petroleum product commonly referred to as polyethylene terephthalate (PET), which requires a lot of fossil fuels to make and transport. Astonishingly, the production of one water bottle needs three times the amount of water used to fill it. This water cannot be reused, because it is exposed to various chemicals in the manufacturing process. We cannot forget to mention that the energy required to produce a water bottle is over 2000 times that needed for tap water. This leads to wastage of crucial resources, which get depleted fast, and this contributes to environmental degradation. Where do plastic water bottles build up? When you walk around, you will notice millions of water bottles in rivers, sidewalks, streets, landfills, and drainage systems. Are you wondering why most animals, especially those that live in water are becoming extinct too fast? Well, plastic trash, especially the plastic water bottles we use every day are the major contributors. It is estimated that there are over 46,000 pieces of plastic waste floating on the ocean per square mile which is disturbing. The plastic is killing marine life that was once thriving, and the chemicals that leak from them when they are in landfills are damaging the ecosystem. In the United States alone, over 60 million plastic water bottles are disposed of every day, and 80% of them end up in landfills. These bottles take thousands of years to decompose; certainly they will leak harmful chemicals, some of which are known to cause reproductive disabilities and cancer for a very long time. An average person takes about 30 gallons of water in one year, which means that companies will need to use about 90 gallons of water to manufacture water for a single person. Recycling is a great step towards saving the environment from the adverse effects of plastic water bottles, but unfortunately, only about 12% of bottles used are recycled annually. Where does the rest go? Well, you guessed right, they find their way into the ecosystem! Although most governments have come up with regulations that ban the use of plastic water bottles, the pain that mother nature goes through as a result of the use of these products is not about to end if you don’t play your part. Therefore, it is your duty to reduce, recycle, and reuse. Also, you need to make some adjustments to your lifestyle. Drinking water from the tap will not only help you save the environment but also some bucks that you can use to do everything else that matters. Alternatively, use a Stainless steel bottle, that is an excellent option. If you have to use plastic water bottles, don’t toss them in the recycle bin and expect that it will be recycled. No! Instead, ensure that the products are actually recycled. Let your children learn the value of using reusable water bottles. When you can, advocate for a cleaner, healthier, and more habitable environment for everyone by campaigning against the use of plastic water bottles. Your voice can help save the world for future generations!